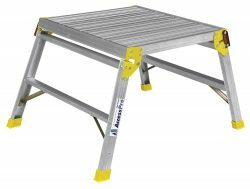 Making sure that you have the most appropriate access equipment whilst working from height is key to safeguarding any of your construction team. 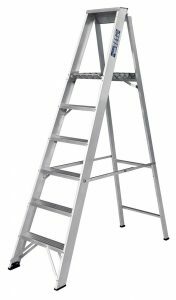 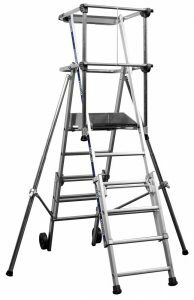 No matter the height of a task, our range of Hop ups, Ladders, or podiums can help ensure that the raised area being used to provide additional height offers enough support, balance and space to get the job done safely and efficiently. 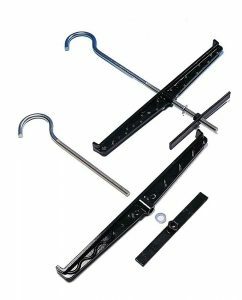 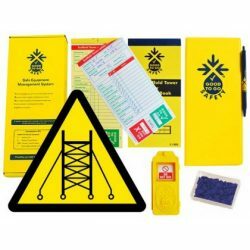 Maintaining access equipment is a safety essential, so we also stock a variety of products for testing, inspecting and test/inspection tracking.